Philippa Beary is amazed to come upon a deserted lakeside estate that bears a remarkable resemblance to the setting of the Daphne du Maurier novel, Rebecca. She is even more disturbed when she learns that the eerie mansion holds the secret to a murder. 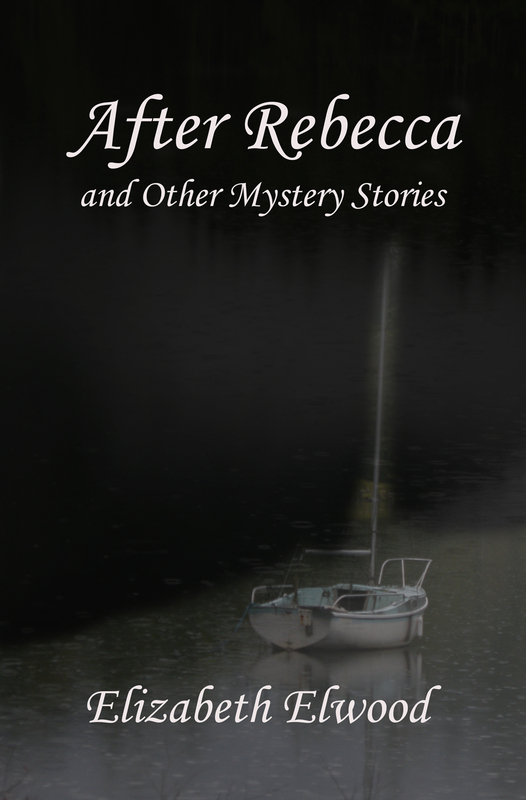 “After Rebecca” is followed by seven more stories in this latest intriguing Beary family mystery collection.